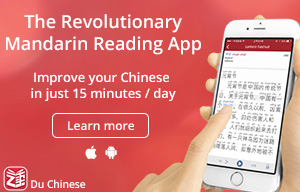 Do You Really Use All the Online Tools for Learning Mandarin? The development of internet technologies has been constantly changing the process of learning a foreign language, but are you sure that you use a maximum of the available online tools? Please find below a useful checklist for Mandarin learners who are familiar with hi-tech. Take advantage of the WWW by using its “treasures” in your studies! The invention of online dictionaries and electronic translators was some kind of “revolution” for all people in the world. 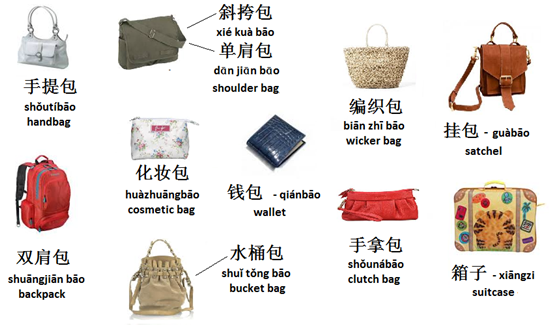 However, they are particularly useful for those studying Mandarin. 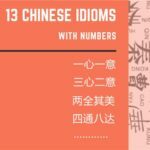 Many foreigners prefer not to learn Chinese characters, and this causes a certain complexity in usage of printed dictionaries. While using online dictionaries, the only thing you should do to get the meaning and “pinyin” is to copy and paste a character. Some dictionaries even provide animation of the stroke order that allows you to learn writing easily. There are lots of online libraries and websites where you can browse textbooks for free. Some publishing houses and authors run their own websites where you can read some chapters and figure out whether you want to buy the book or not. It doesn’t matter where you live – you always have access to an enormous amount of stuff. Later, you can buy them on Amazon or other online bookstores. 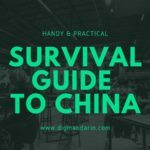 If you need to boost your vocabulary and knowledge of grammar, there is no better resource than Mandarin-related pages on Facebook and similar regional networks. 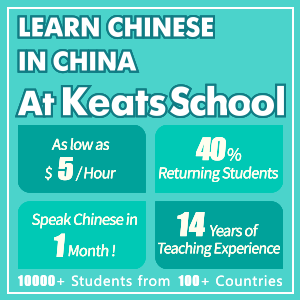 They are often run by native speakers and professional teachers, so you can really get many advantages for free. 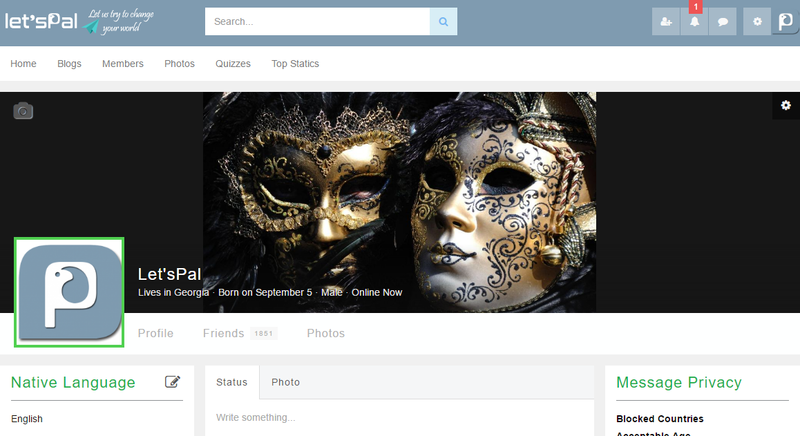 Subscribe to as many theme pages as you can find. After that, their posts will appear in your news feed on a regular basis. Surprisingly, spending just 5 minutes per day may boost your proficiency in Mandarin. More advanced learners may find Weibo and other Chinese social media websites handy. There you can find native speaking friends to practice your speaking and comprehension skills. If you still hesitate to contact native-speakers, try your hand at theme groups on Facebook. There you can get advice from other students and experienced teachers. Making a pen pal is a romantic but out-of-fashion way to train your language skills. There are still websites where you can find a friend for traditional mail exchange (Penpalsnow, InterPals Penpals). However, they are in strong competition with special networks for language exchange. 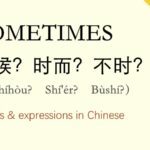 On iTalki, Livemocha, and similar resources, you can find a Chinese friend who will help you to practice Mandarin. Writing is a tricky part of learning Mandarin. To make good progress, try Lang-8.com, or any other website where native speakers correct your posts. It is difficult to overestimate the value of native speakers’ feedback on your piece of writing. Language exchange is very beneficial, but its big disadvantage is inconsistency. Those aiming to achieve high proficiency in Mandarin really need the help of a professional teacher. 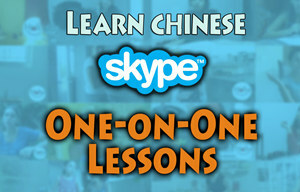 Thanks to Skype, and other similar software, you can connect with your tutor from any place on the planet. There are two options – either hire a private tutor or take lessons in an online school. 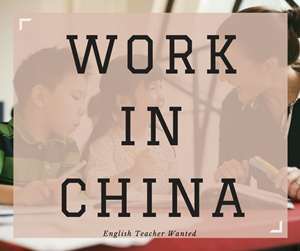 Hiring a teacher on Touch Chinese, AllMandarin, etc. is a very flexible way to learn, since you deal with one person and do not pay extra money. Online schools charge more, but they can provide a substitution if your teacher is absent. After all, buying a package of classes is a very good motivation: you have already paid quite a big sum, so you need to carry on learning! 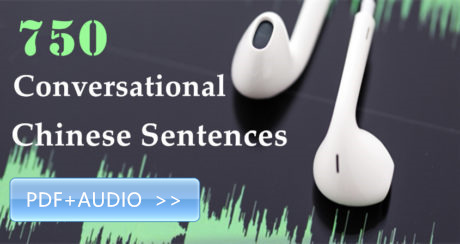 Chinesepod provides a great collection of interesting discussions and dialogues, as well as the possibility to learn new words and grammar. There are many interactive exercises that let you check yourself. I also like Busuu for adding elements of games and interactivity into the learning of Mandarin. This helps to stay involved in studies for a longer period of time. Some websites are integrated with Facebook, so you can share your results with your friends on social networks. You can either make your own or use other people’s materials. The YellowBridge website has a big collection of flashcards from various textbooks. They are sorted carefully and may be browsed very quickly. Quizlet is a funny way to create your own cards and share them with your classmates and other people who learn Mandarin. To write Mandarin well, it is not enough to know many words. It is also necessary to make right collocations and sentences. For example, say you are not sure about the usage of a noun and an adjective together. In this case, you can use …Google search. Add quotation marks around a collocation to tell Google to match that word precisely. See how many times it is used. For commonly used collocations and phrases, the number is usually impressive. Have you already realized the importance of visualization in learning vocabulary? Use Google Images to memorize new words. For advanced learners, this resource has a particular value for more precise translation of uncommonly used lexics. If you are not sure in your pronunciation, use Google Translate or websites where you can listen to how a certain word should be pronounced. Skritter is one of the best in the collection of tools for learning how to write Chinese characters. When learning writing with your online teacher, use twiddla.com (an online board where you can write simultaneously and your partner will see what you are writing). Comprehension skills must be trained every day. The more you listen to Chinese speech, the more you understand. 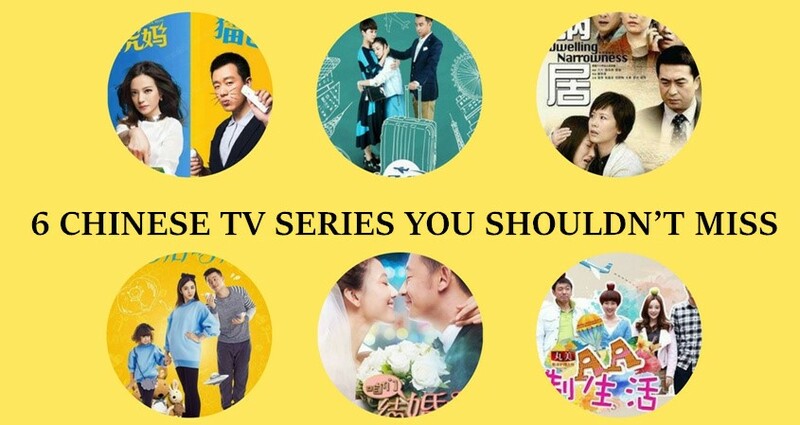 Choose your favorite podcast, or listen to the radio in Mandarin. Thanks to internet technologies, you have a large choice of channels and programs. Learning rhymes and songs in Mandarin is a good way of learning, and not only for kids. Similar to YouTube videos, KTV versions of beautiful Chinese songs have subtitles that teach you characters. Learning words and sentence patterns with poetry, and especially when accompanied by music, is much easier. After all, songs play an enormous role in the everyday life of Chinese people. It would never be a waste of time to learn the famous 朋友 song! Your Chinese friends will definitely appreciate this! 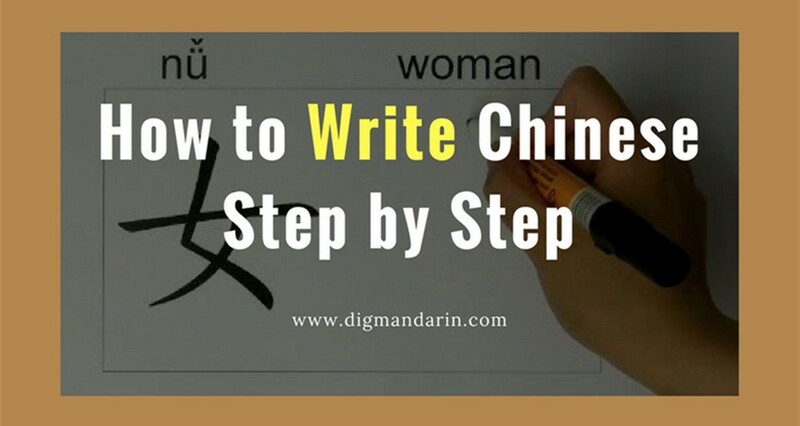 There is no better way to practice writing skills and stay motivated in learning Mandarin than maintaining your own website or blog. You can either track your Mandarin studies or write about your everyday life, travel, hobbies, etc. At the very beginning, you may find it a bit challenging to write in Mandarin. However, after weeks of studies, you will find that your skills in Mandarin have improved significantly. If you are lucky enough to engage native speakers and Mandarin teachers, they will certainly point out your mistakes. It is very important to learn Mandarin on a regular basis. Online calendars, time-managing apps, and various reminders are helpful for setting goals, planning activities, and tracking your success. 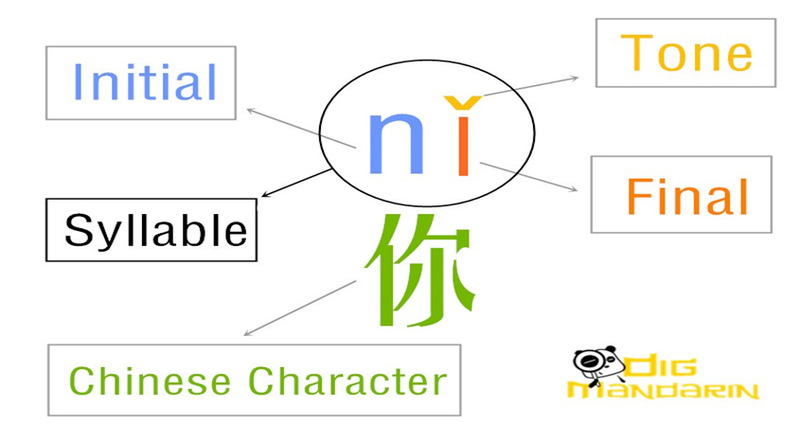 Read internet websites that watch out for the trends in online learning of the Mandarin language. The editors and contributors pick the best new tools and inform you about them. What do you think? 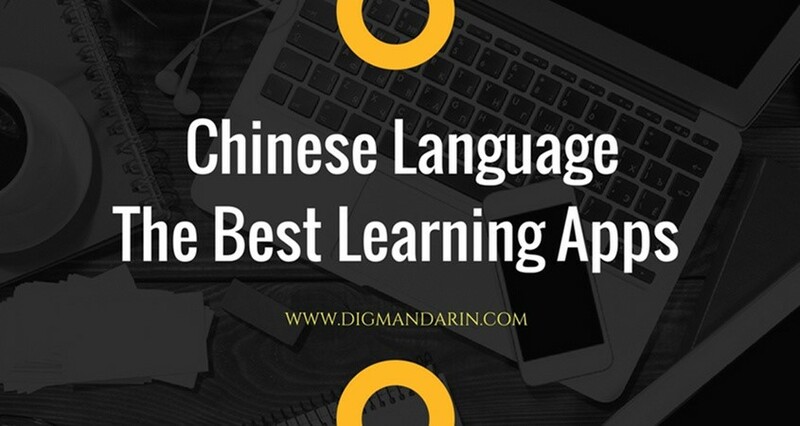 Have you used any online tools for learning Mandarin Chinese? Please leave your comments below. 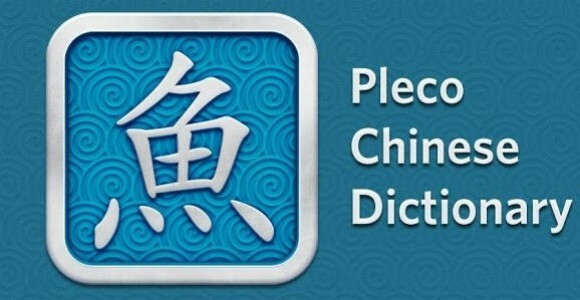 For pronunciation, besides Google, I use http://dictionary.writtenchinese.com/. 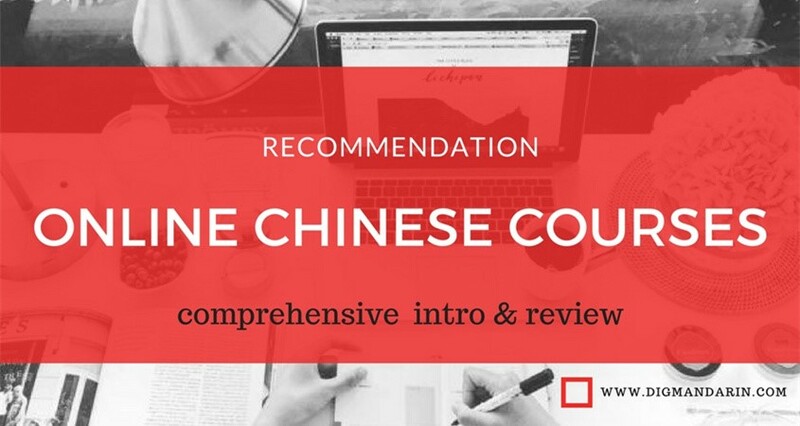 for online lessons, many teachers and platforms don’t have a structured lesson plan to take a student through Chinese step by step. Make sure to ask your teacher for their lesson plan before you commit.